Add your friend's details to the box below and a new account will be created for them with a free ticket to Museum Drop-in Drawing. 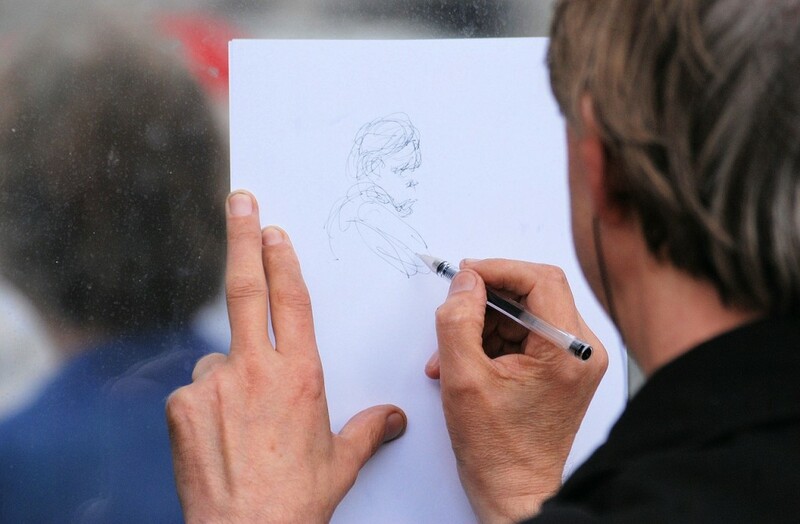 Try something new and join artist Robin-Lee Hall for this popular weekly drawing session in the National Portrait Gallery. The class is suitable for everyone from complete beginners to accomplished artists. All materials are provided, so no need to bring anything with you unless you want to work in your own sketchbook or on an iPad. Best of all? It's completely FREE!